I could easily recall the time, few years ago, when on being sent for my sis’s wedding day, I had to keep my mother informed and had to send the number of pics to my family for their approval, and eventually spend the half of my time in showing the dresses and attaining the approval. I feel just like me there must be many out there who took pains and struggled enough to accomplish that tiny hour of shopping, which exaggerated to a miles long journey to be completed in a day, in the absence of current technology…it had really been a dreadful thought even to think about of those time, but finally the door opened by the technology has spoken and solved the numerous words which only the users who faced troubles enormously while shopping, can fathom easily. 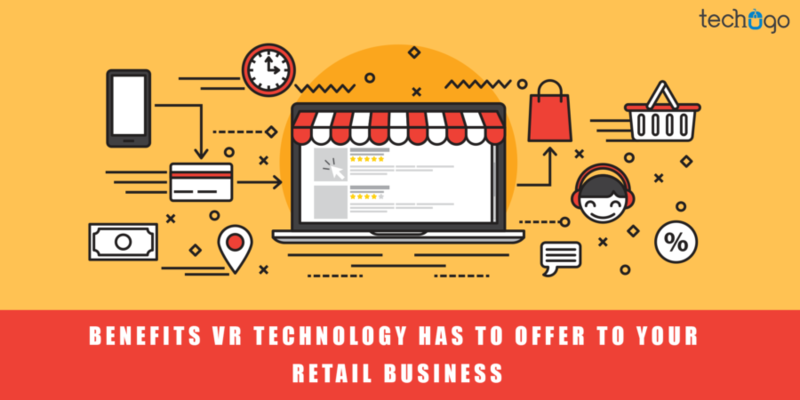 The sigh of relief finally has brought by the technology has gone deeper and cannot be given a miss from any given angle and that piece of technology is Virtual Reality which has allowed the users to sneak into their proposed buys without a problem. I will take my personal example, where I had to deal with the ordeal of sharing the images and sought the approval from my loved ones before making a perfect buy decision. We all know that we love to make the informed choice before purchasing any product, even if it involves the common and daily products like grocery items, we all love to buy something best out of all, which suits our taste and fits into budget range without compromising the quality. 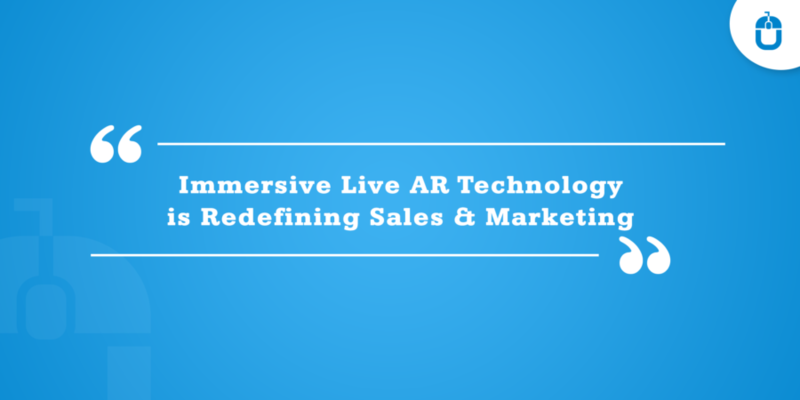 With the VR technology, your users can make the informed and the perfect choice before buying any product, thus increasing the number of business revenue. When an average showroom is set the cost it imbibes, often is the major deal-breaker, and in the event of not-so-performing business, these showrooms face the shutdown, despite bearing the potential. Since showroom requires the constant upgrade in the products and need to be maintained with new products always to incur the users’ interest. 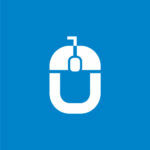 But to maintain the number of new products require monetary investment and many factors congeal this step. With a virtual showroom, you can extend the number of functionalities and the products in your showroom, and worth to mention it is cheaper to set up. Every other day there is a new trend which keeps the users opt for new products and services, but due to the scarcity of time and the other constraints, keep the users away from buying their preferred trend and consequently you end up losing the business revenue. To combat this issue Virtual Reality offers the virtual boutique option, wherein users don’t need to walk down to their favorite stores and meet the store representatives to help them find the best piece according to their preference, rather they just need to click on the virtual reality app and help themselves to feed with the right options to be picked as per their need and requirements. With the VR facility you let your users experience the 360-degree environment, so they can actually get the feel of the real room, so the users can evaluate the purchase before making a final decision and helping you to sell your products with a much definite voice. The biggest fear of any buyer comes into existence when a wrong piece of furniture or the home décor item is bought since you could not analyze that how that piece would fit into your living room. Also buying from the online store, does not guarantee the texture, color, and size and as a user, you always live in a constant fear that what if, my purchase would go wrong and would not fit the current setting of your room. With the Virtual Reality platform, you can easily customize the furniture depending on your needs and taste and check whether it suits your room setting. I agree these benefits oozing from the VR technology for the retail business, are something exciting and enticing enough, but we need to remember that VR technology is still in the booming stage and there would be enough number of further additions in this technology as the time and need will advance further. Meantime, the retail business can take the advantages from the existing VR technologies and bring the targeted audience closer to your business expertise to experience the new world of VR technology, and trust me integration of VR technology in your retail apps through the help of leading mobile app development company in Australia, will help you gain the umpteen convenience from the app technology. Also, the aura created by the VR technology is innovative, reliable and user experience enhancing, which would help your retail brand to be considered tech-infused if integrated with the VR technology, so don’t wait , just give it a try and ask your mobile app developer to revamp your brand’s identity by adopting VR technology.